We’re very excited to announce today’s official launch of our special three-month collaboration with Twentieth Century Fox on the all-new Alien vs. Predator (AVP) event in our hit Facebook game, “Soldiers, Inc”. 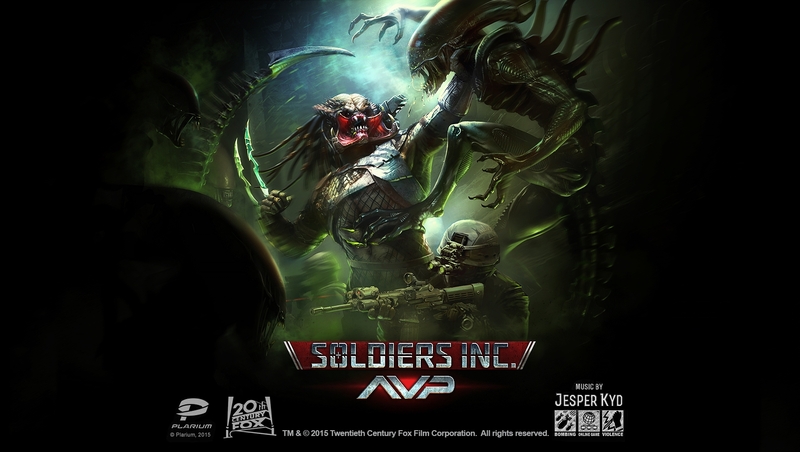 The 90-day AVP addition to Soldiers, Inc. includes two separate Alien and Predator campaigns at 12 missions each, which can be experienced separately or in parallel with each other. In the Alien campaign, players will work with the Weyland Corporation’s top xenobiologist to turn Aliens into devastating living weapons. The Predator campaign pairs players with the iconic Syndicate handler from Soldiers, Inc, Mr. Black, as he seeks to acquire unknown Predator weapons technology before a thermonuclear detonation erases the extraterrestrial species from existence on Earth. 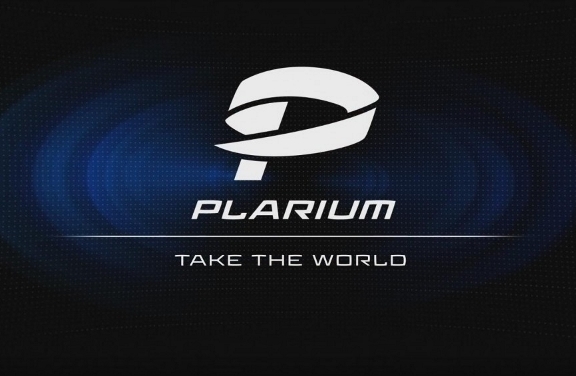 “We are excited to team up with Plarium to bring Alien vs. 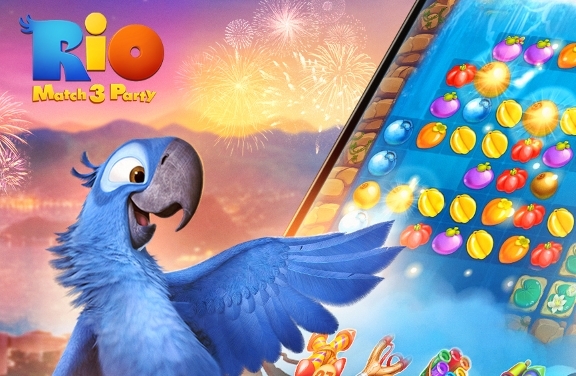 Predator to a platform as widely regarded as Facebook where everyone can play”, said Mike Doyle, VP of Interactive Games at Twentieth Century Fox Consumer Products. “There will be a lot of natural tie-ins to the AVP content for fans, as the characters and staples of the franchise mesh well with the gameplay and world of Soldiers, Inc.”. Launched in August of 2013, Soldiers, Inc. has been coined one of the “best new games of the year” by Facebook and remains one of our most popular titles with 85 million total players. 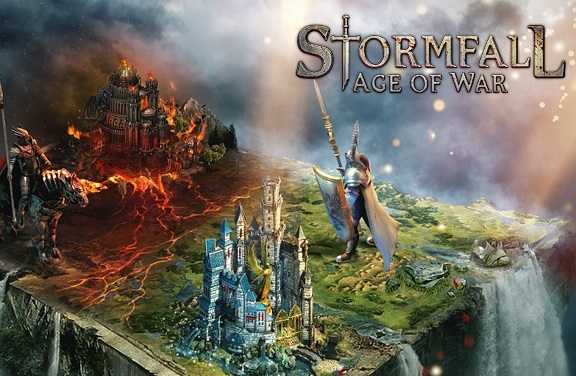 The Massively Multiplayer Online (MMO) strategy game is set in 2019 in the fictional realm of Zandia where foreign powers, multinational companies and underground criminal organizations are all fighting to locate rare minerals in a starving and depleting state. 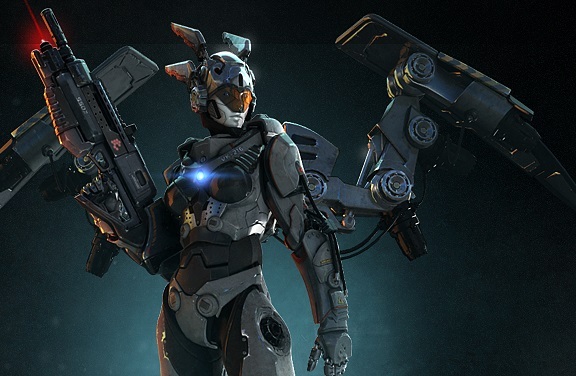 The event introduces 5 all-new Alien units and 5 all-new Predator units. Players will be able to train powerful Alien and Predator clones to fight alongside their regular forces! The Predator Ancient boosts the offensive and defensive capabilities of any Predators it accompanies into battle. The Xenomorph Queen boosts offensive and defensive capabilities of Xenomorphs. 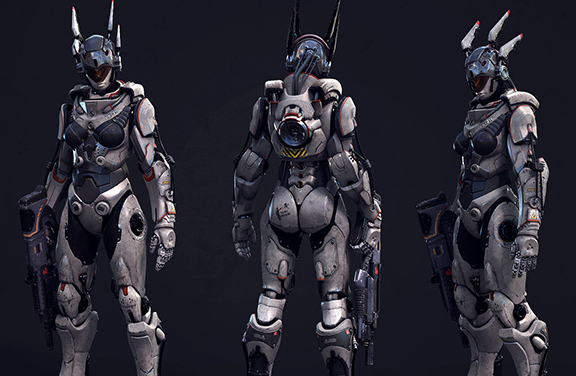 The Predalien – the strongest unit to appear in Soldiers Inc. to date –affects both new types of Units. Construct the Weyland Field Laboratory in your base to clone new Alien and Predator Units. New items (Artifacts) can be used to create each clone. New locations and excavation sites will be uncovered across Zandia. Players will have to capture and hold these sites using their new units to collect Artifacts. Check out the new content here. 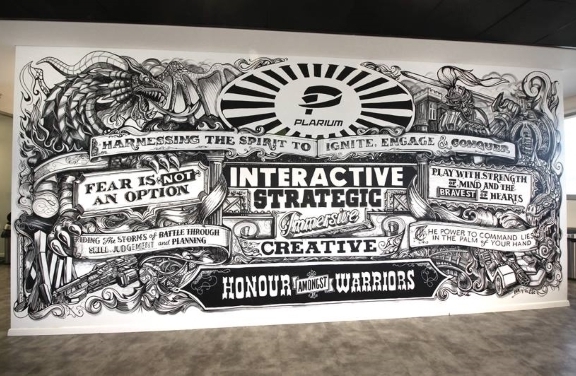 Plarium continues to grow globally!